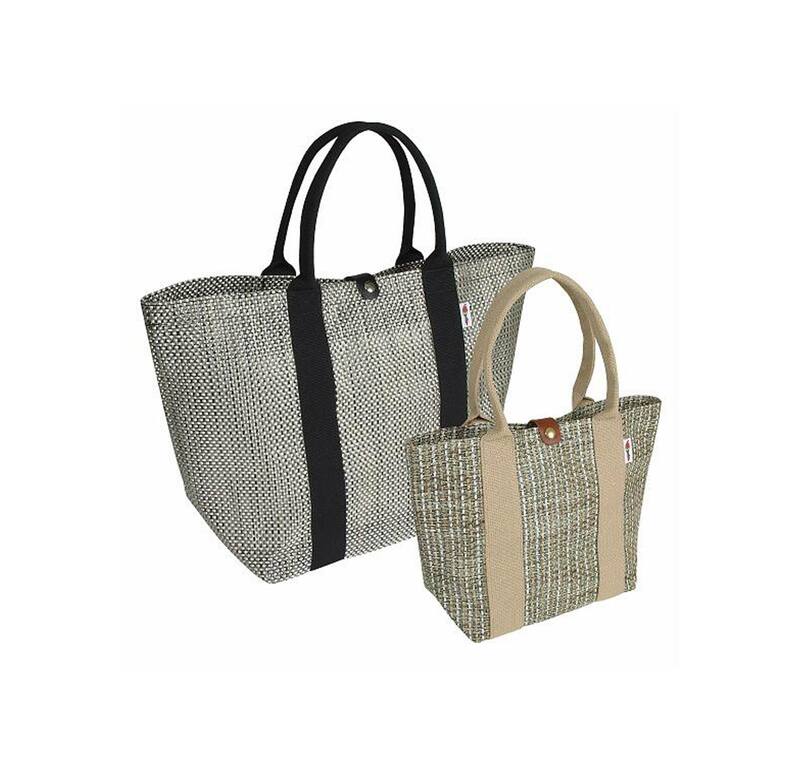 Mesh Beach and Garden Totes are the perfect new design for an old favorite. 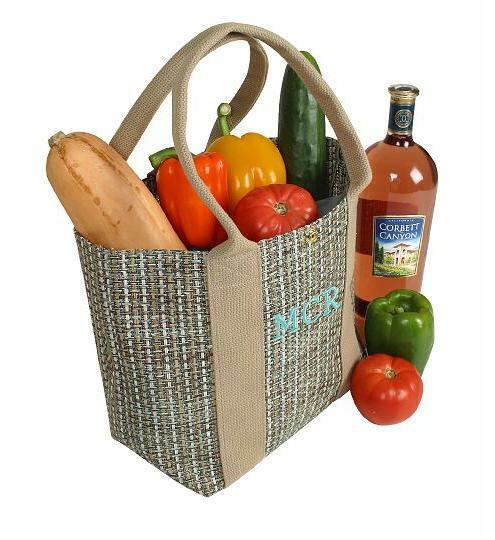 Heavy-duty wicker mesh fabric provides durability for picnics, boating, beach, and garden, while the mesh's vinyl coating allows you to easily remove sand, dirt, and debris. 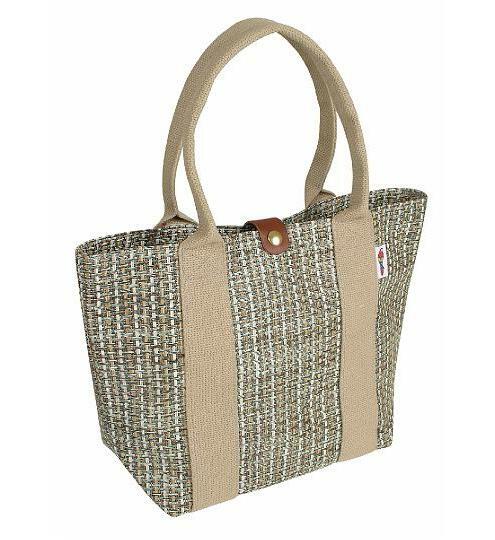 The handles are wide heavy-duty cotton straps that wrap completely around the tote for a durable carrying ability. The top secures with a leather tab and snap to provide added security no matter what you're carrying. We've added an easy access inside pocket that's the perfect hideaway for valuables, sized to easily fit most cell phones and wallets. 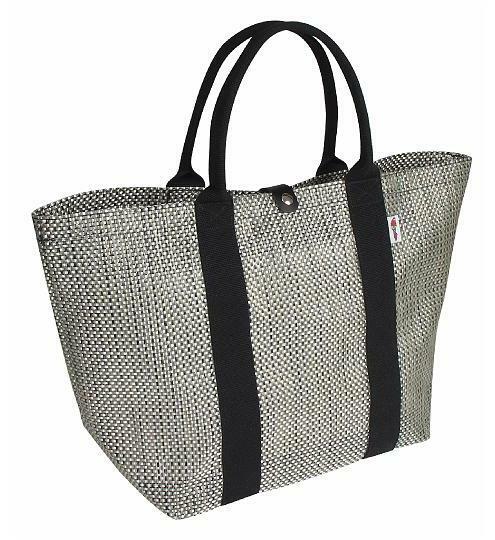 With three subtle mesh shades and matching handles, the Mesh Beach and Garden Tote is the perfect on the go bag for style, ease, and durability wherever your travels take you.